The title of the 13th Lineage Holder of Emei Qigong was bestowed on Grandmaster Fu Wei Zhong in 1984. He received the Emei Qigong sacred book “The Emei Treasured Lotus Canon” and officially assumed the title of Grandmaster as well as the responsibilities of being the Lineage Holder. Grandmaster Fu Wei Zhong is a learned scholar. Having read thousands of books, both Chinese and foreign, he is well versed in the medical, philosophical and theological theories of different schools, both Eastern and Western. To date, he has published six books and over twenty treatises in China. 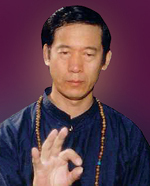 Master Xuan Qi, resides in Chongqing, China. 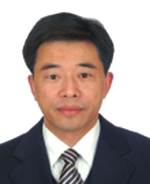 He is a renowned I-Ching professional with many years of counsultancy experience. Proficient in numerology, birthchart reading, feng shui geomancy, I-Ching divinations, and special methods to avert negativities. He has written several books on I-Ching divinations and its applications. Currently, he is focusing his energy on training and passing his knowledge to the next generation of I-Ching professionals. Teacher Ivy Loo is a student of Grandmaster Fu Wei Zhong and certified teacher of Emei Qigong. Born and raised in Singapore, she has travelled far and wide. She met Grandmaster Fu, Lineage Holder of Emei Qigong, in USA and has studied and translated for him since 2002. 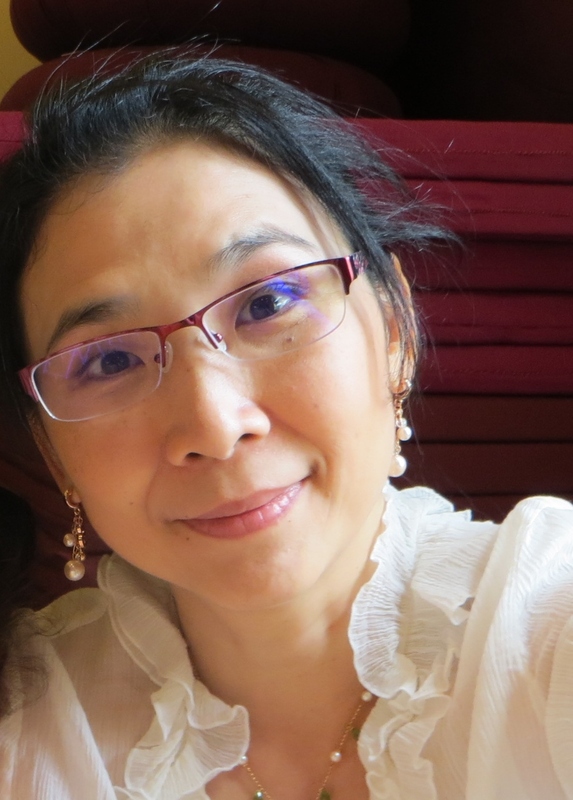 Proficient in both English and Chinese, her passion for keeping the healing arts of ancient esoteric teachings alive in the modern world has led to the establishing of Wisdom Center LLP in her hometown Singapore. She also serves on the Board of Directors of Blazing Wisdom Institute, a non-profit organization in Upstate New York.